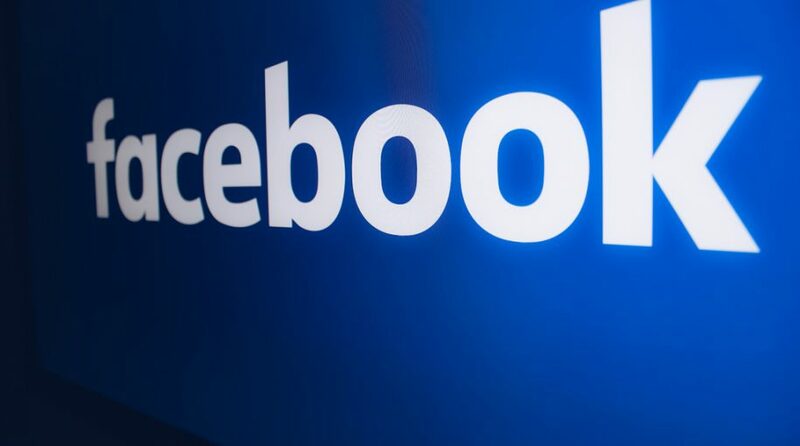 Facebook’s long-awaited clear history feature will launch later this year, according to the social media giant’s CFO David Wehner. The feature will give Facebook users the ability to view information about apps and web sites they’ve interacted with in the past and readily delete this information from their accounts. Wehner said this clear history feature will prevent Facebook from using data collected by third parties to target ads to its users. “Broadly, [clear history is]going to give us some headwinds in terms of being able to target as effectively as before,” Wehner said at the Morgan Stanley Technology, Media & Telecom Conference 2019 in San Francisco. Earlier this year, Facebook reported strong fourth-quarter earnings and revenue, besting Wall Street’s expectations. The news comes as data from research firm eMarketer shows that Amazon’s advertising business in 2019 will eventually encroach on the digital ad space occupied by the duopoly of Facebook and Google. According to the estimates, Amazon will claim 8.8 percent of U.S. digital ad spending in 2019, which represents an increase from 6.8 percent in 2018–by the year 2020, this could reach 10 percent. The research data shows that Google is expected to lose a percentage point of market share, dropping from 38.2 percent to 37.2. 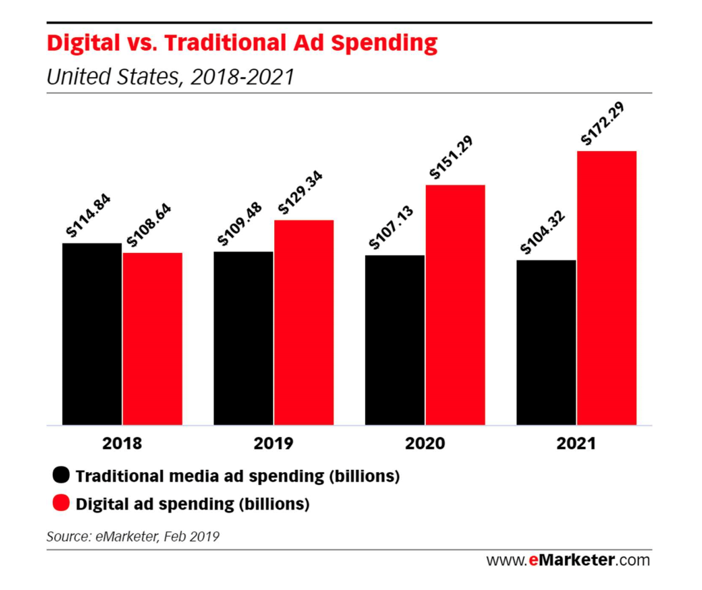 In addition, Facebook is expected to pull 22.1 percent of digital ad spending in 2019, which is barely higher from 21.8 percent in 2018. For more market trends, visit the Innovative ETFs Channel.